This view of the KLR’s Kinver Station should anchor its location for many people. We are on Mill Street and beyond is The Vine Inn. 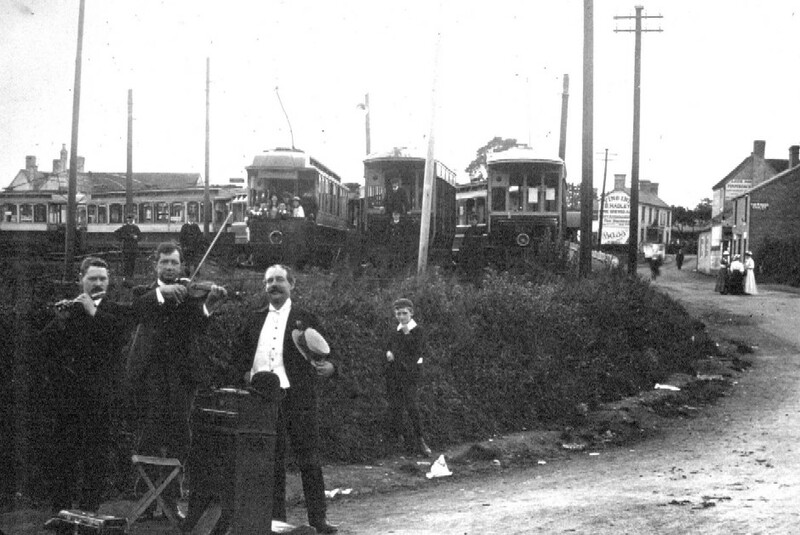 Its Whit Bank Holiday 1925 and the ‘Kinver Symphony Orchestra’ are in attendance. Today the Kinver Pumping Station occupies the site but the wooden fence around this survives from the KLR’s days. 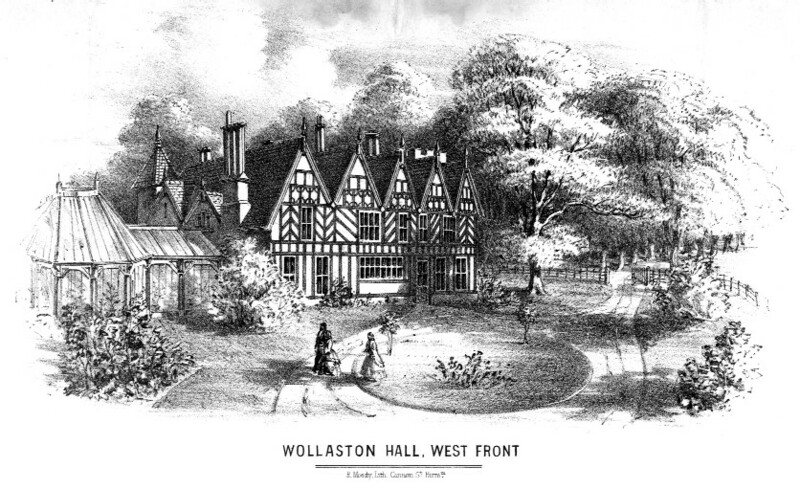 Next: Where was Wollaston Hall?